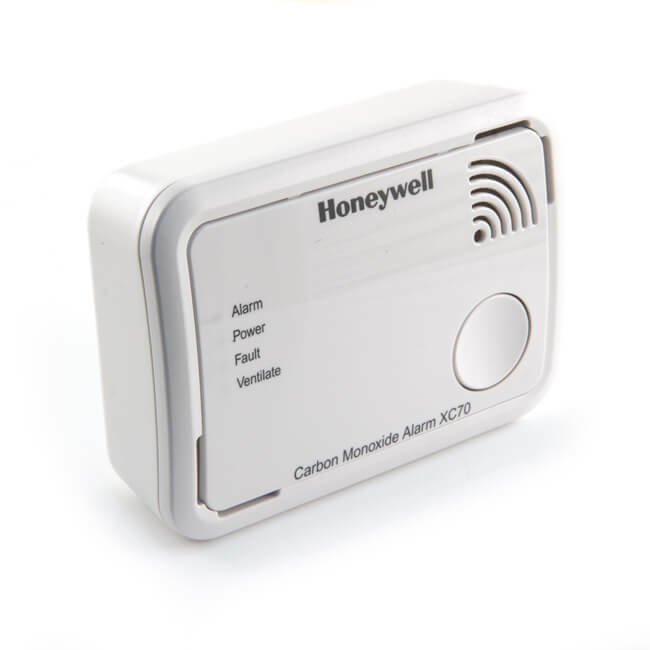 Honeywell X-Series carbon monoxide alarm, sealed for life lithium battery operated, free standing or wall/ceiling mounted CO alarm with test/hush button, fault, alarm and ventilate visual indicators and audible 90 dB at 1 m alarm. 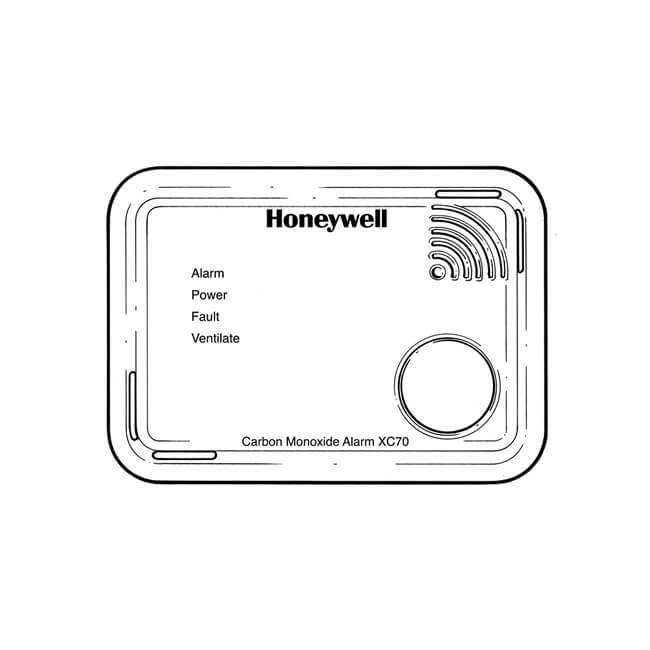 Alarm on/off activation triggered with mounting plate. 7 year life in normal operating conditions. EN 50291:1 and 2:2010 and Kitemarked. EN 50291:1 and 2:2010 and Kitemarked.